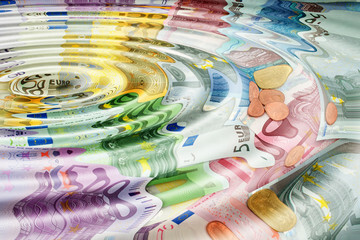 In September, Reuters reported that prosecutors in Geneva, Switzerland were making investigations after toilets in a bank and three restaurants were blocked by about $100,000 in high-denomination euro banknotes. Read more on the Reuters website here. « #W2D2018 goes live today!